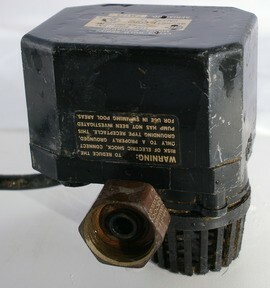 Pedestal sump pumps last longer and are less expensive than submersible pumps. Submersible pumps are quieter and able to process greater quantities of water. In terms of materials, plastic pumps are less expensive than cast iron pumps. However, they crack easier and are best used in small basements that have a minor risk of flooding. The average cost of installing a new sump pump is $550 to $1100.